In October 2009, the New York City Department of Education, along with several community partners, founded the Frank McCourt High School, named in honor of the Pulitzer Prize winning author Frank McCourt, who wrote his memoir Angela’s Ashes after a career teaching in New York City. Frank McCourt High School is a screened-admissions public high school on Manhattan’s Upper West Side. In partnership with teachers and administrators of Frank McCourt High School, IAW&A has created an annual award for an exceptional student writer or writers who attend the school. Each June, we select the winner or winners from the graduating class, and present them with a monetary award. Our goal is to honor Frank’s legacy and life and inspire young students to pursue a writing career. You can help the Frank McCourt Literary Prize by donating to IAW&A. 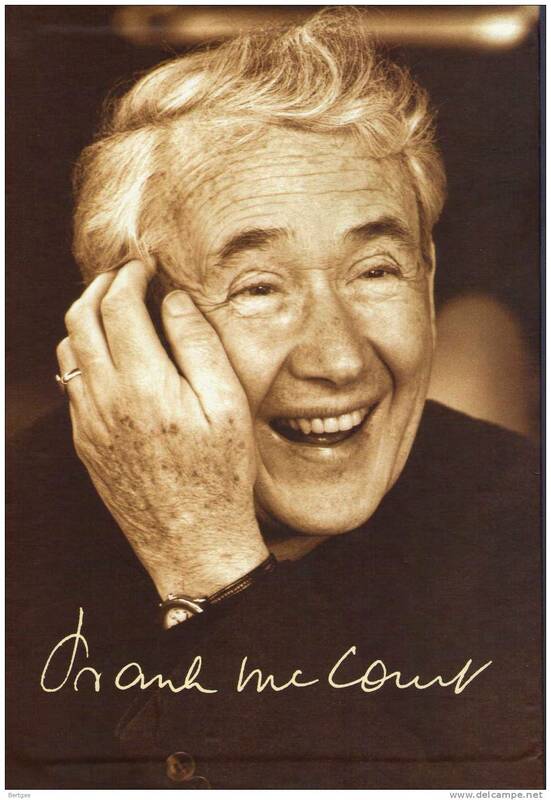 The namesake of the IAW&A’s Literary Prize: the incomparable Frank McCourt.